Whatever the project, we get the job done. 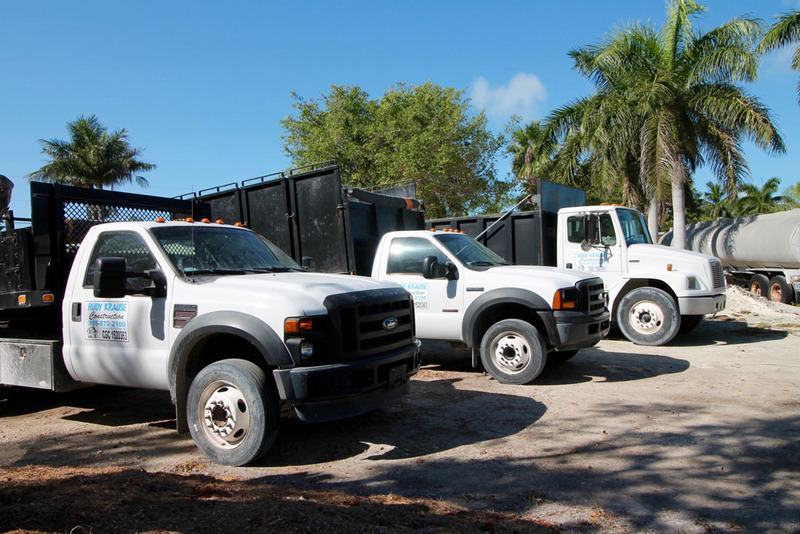 Recycling: We accept yard waste; concrete; fill; asphalt; topsoil; aluminum; and steel. Demolition: We demolish anything; such as sheds; mobile homes; residential houses; commercial buildings; and more. We utilize the most up-to-date materials and installation techniques, and guarantee our work! 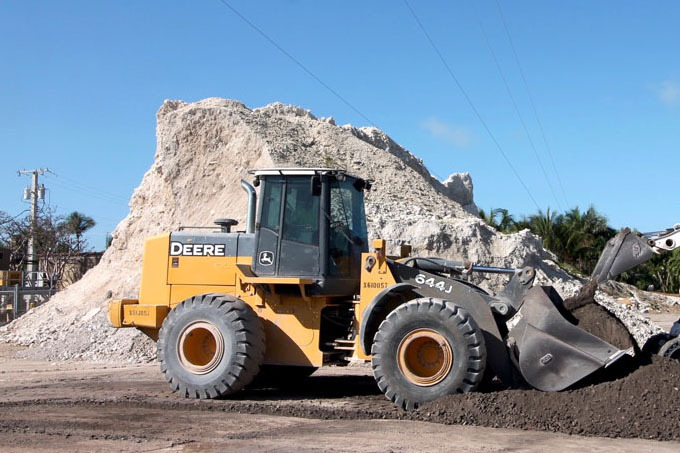 We have skilled equipment operators ready to come to your site for land clearing, or any equipment needed. Rudy Krause Construction offers custom building to fit your business needs. Rudy Krause Construction can handle any of your kitchen and bath needs. Whether you are building your first home and are not quite clear on the steps to building a house, or you are an experienced homeowner moving up to your second or third home -we are committed to quality construction and customer satisfaction in every home we build. Are you ready to make your dream home remodel become a reality? If you don’t want to build an entirely new home, but you have needed an extra room or more space, we have the perfect solution for you! Our team is experienced in remodeling additions and can help increase space, quality, and design within your current home. From residential docks to large commercial marinas, our knowledgeable employees will take care of your needs – permits to clean up. Our services include reviewing building code violations; working with Monroe County Building / Code Department; putting together a specific plan of action with all the necessary steps to remediate the violation. We sell by the cubic yard. Bulk is the most cost effective way to buy larger quantities for your project. Pea Rock / Washed Stone: 3/8, 1/2, and 3/4 inches. Good for many applications, including landscaping, pathways, gardens, pond bedding, and more. Assorted Sized Rock / Boulders: Ranging from 6 inches to 4feet. Washed Miami Sand: Beach quality, clean, and beautiful. Top Soil: 50/50 Mix or Nursery Blend Soil. Used to fill in pot holes, driveways, or other areas. Fine ground wood for landscaping use. We sell our mulch bulk by the cubic yard. One cubic yard covers approximately 10ft by 10ft area at 3in deep. 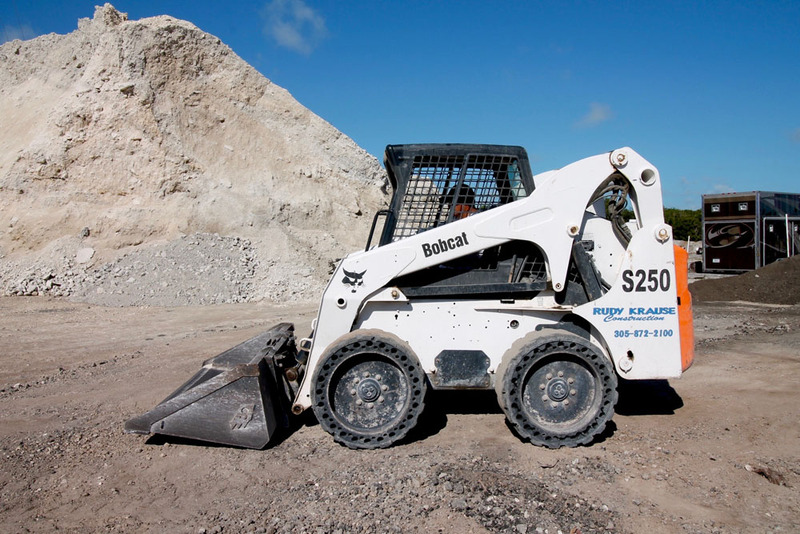 Our team will come to your site and operate the machinery to complete your project. 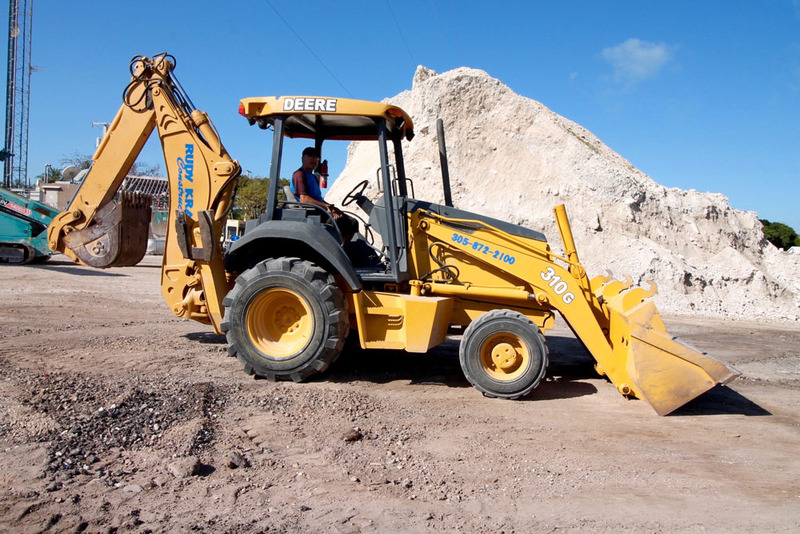 We have extensive knowledge and expertise in obtaining permits. 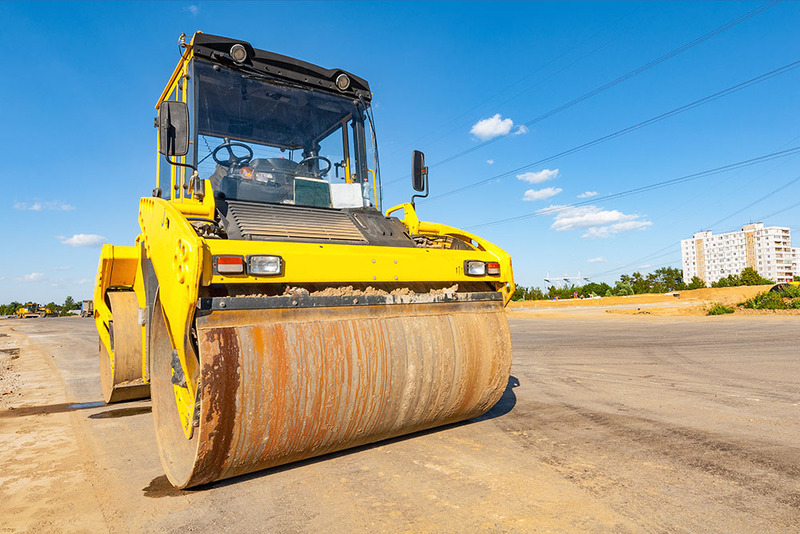 This skill has allowed our customers to go forward with building projects that had previously been halted due to permitting issues when they had hired another builder.